Sony has launched a new accessory which will work with the Sony Cyber-Shot WZ1 and TX1 compact cameras that we showed you earlier, the Sony Party Shot Dock. 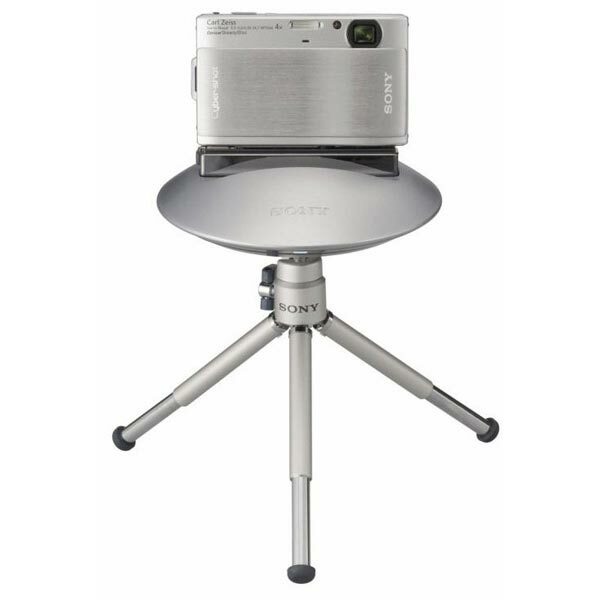 The Sony Party Shot Dock is designed to take photos on its own whilst you are partying away, the dock can rotate the camera 360 degrees and can tilt 24 degrees. It will automatically detect someones face, and snap a photo, this could provide some embarrassing photos and might be a bit of fun at your next geeky party. 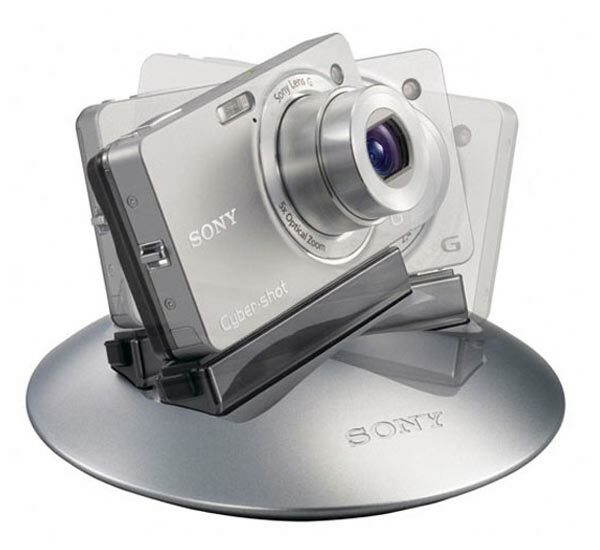 The Sony IPT-DSC Party-shot Dock will go on sale in September for around $150.